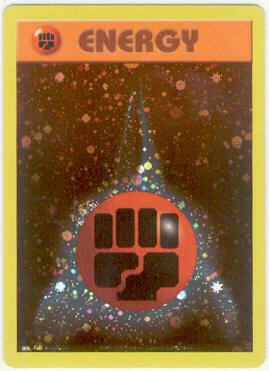 In some of these cards we have enough where we can give discounts on quanity. 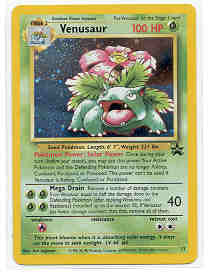 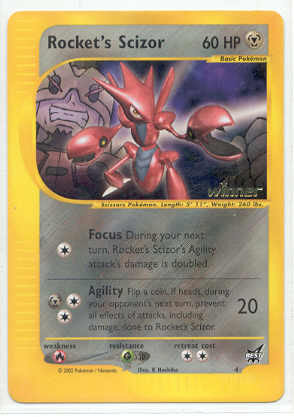 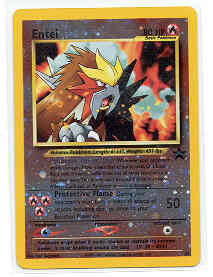 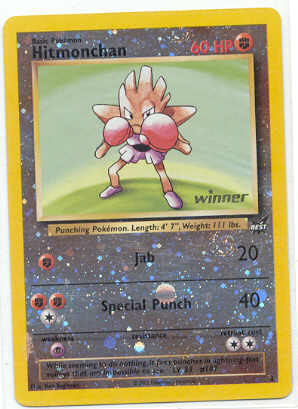 Listed below the Black Star Promos is the Best Promos. 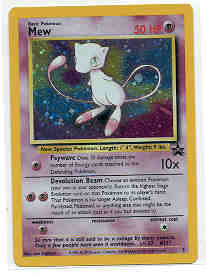 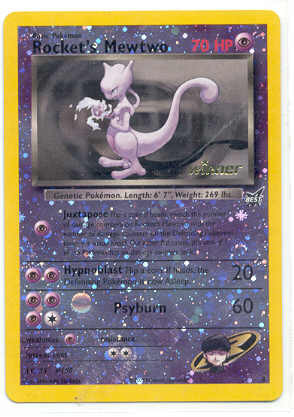 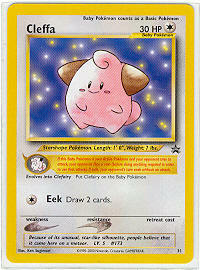 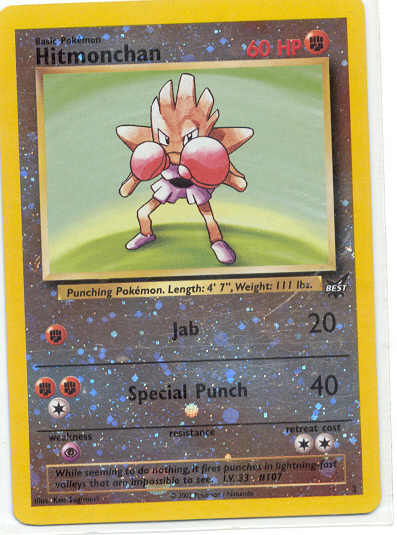 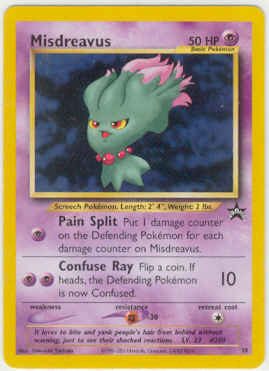 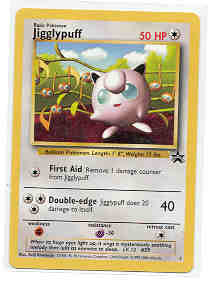 Black Star Promo #7 Jigglypuff $10.00 "1 LEFT"
We have 1 very rare Dark Persian Promo #17 that was printed without the HP on the top of the card. 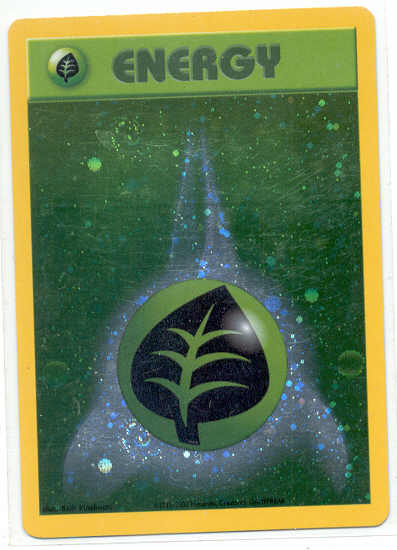 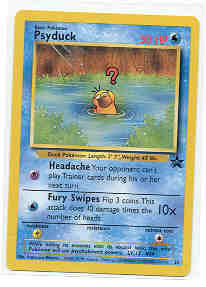 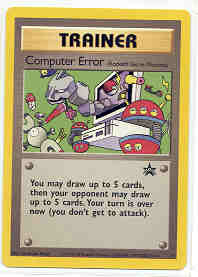 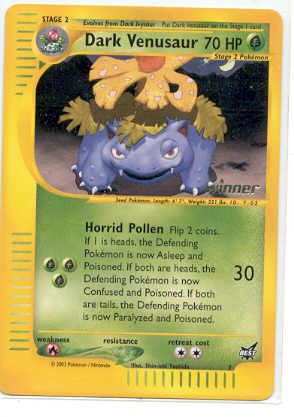 This error card is in MINT condition. 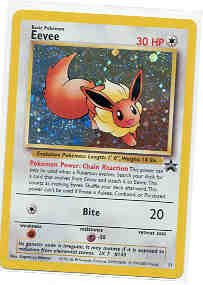 $100.00 SOLD! 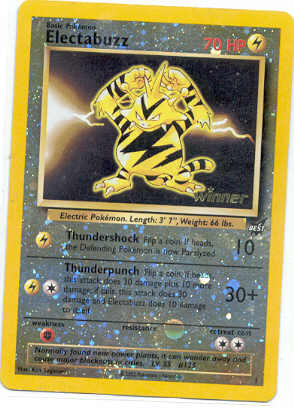 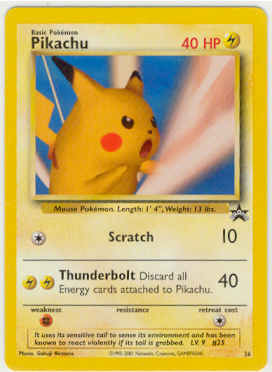 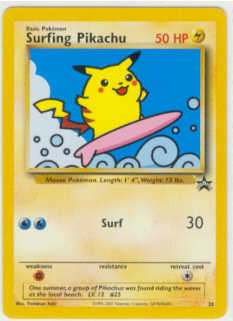 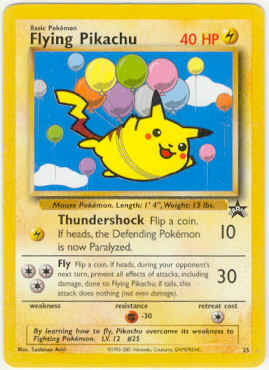 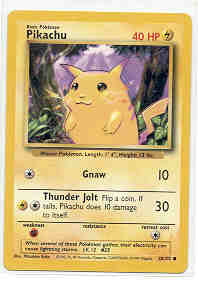 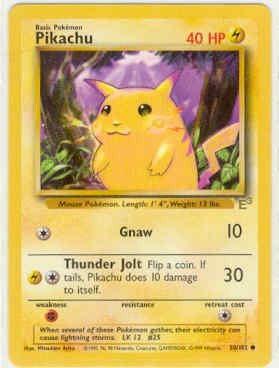 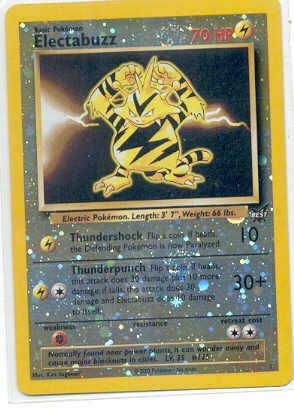 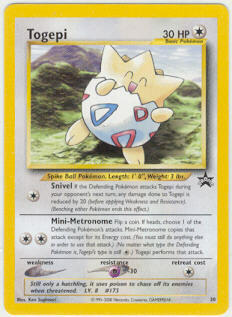 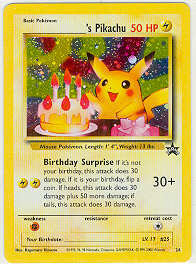 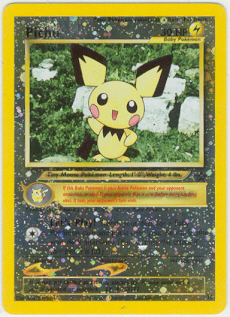 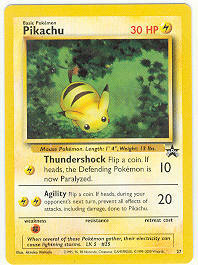 Black Star Promo #27 Bumble Bee Pikachu (from the video DVD) $7.00 SOLD OUT! 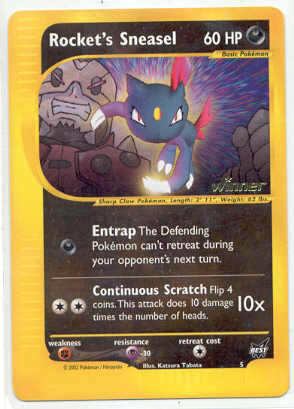 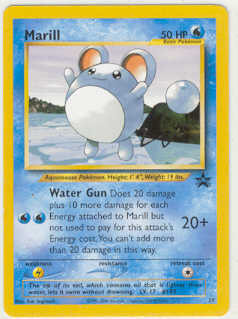 Black Star Promo #29 Marill $.50 Still sealed. 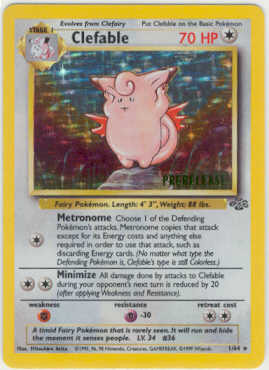 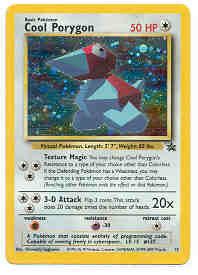 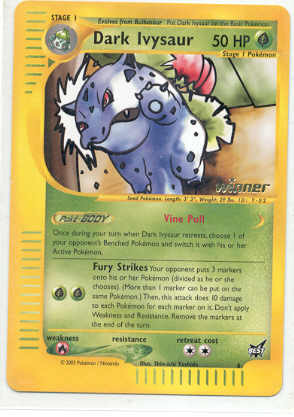 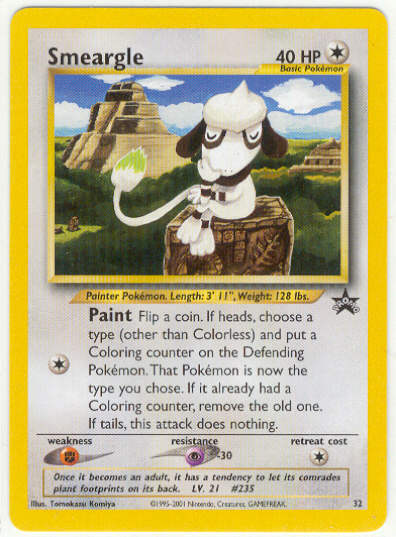 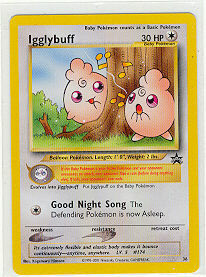 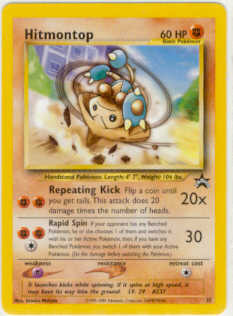 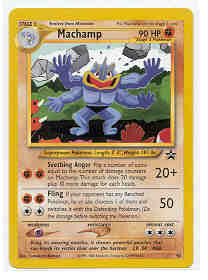 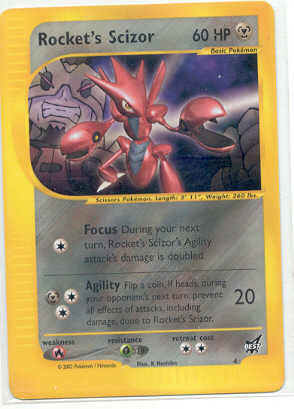 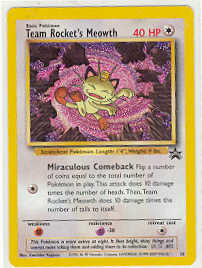 The rarest of the American Promos Prerelease Clefable. 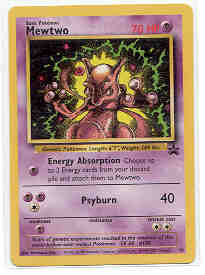 I have a very limited supply of these cards in near mint condition. 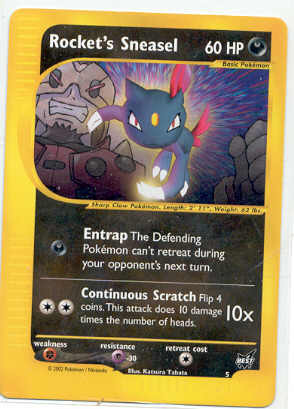 The word Prerelease don't show up very well in the scan. 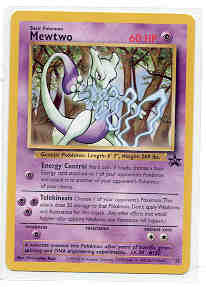 They are in the lower right hand side of the picture. 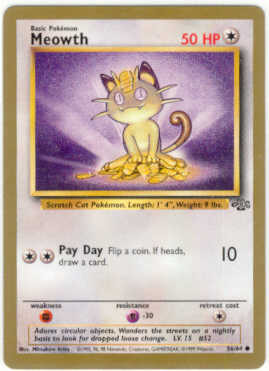 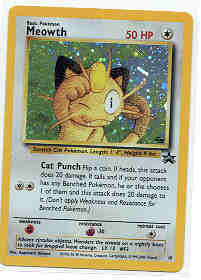 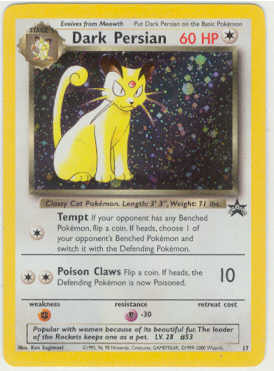 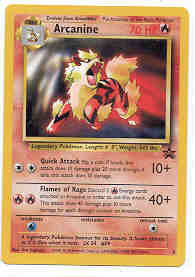 The Kelloggs Fruit Rollups Golden Meowth was inserted in specially marked boxes during the summer of 1999. 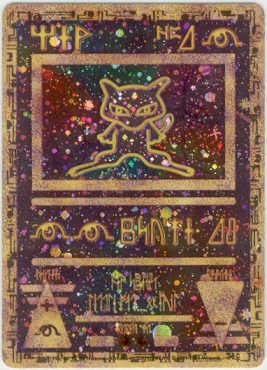 The chances of getting the special Gold Boardered Meowth were 1 in 300 boxes. 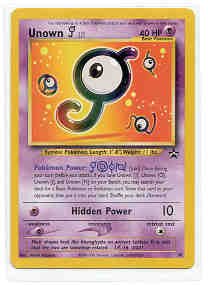 This card is mint! 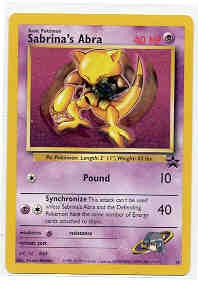 The Golden W Dark Arbok was give out as a Chinese New Year gift. 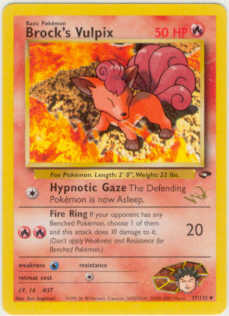 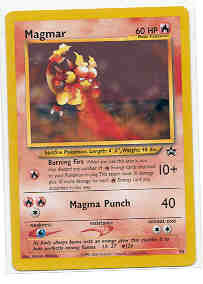 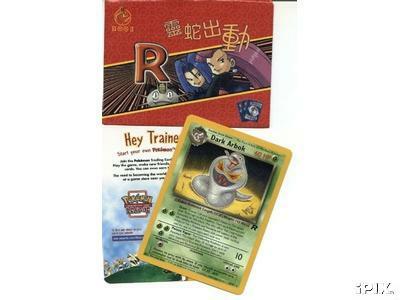 This card was only released in Singapore, Malaysia, Philippines and Hong Kong to commemorate the Chinese New Year. 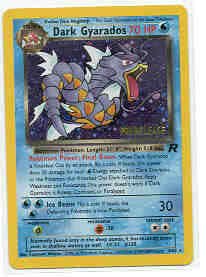 This is the Year of The Metal Snake. 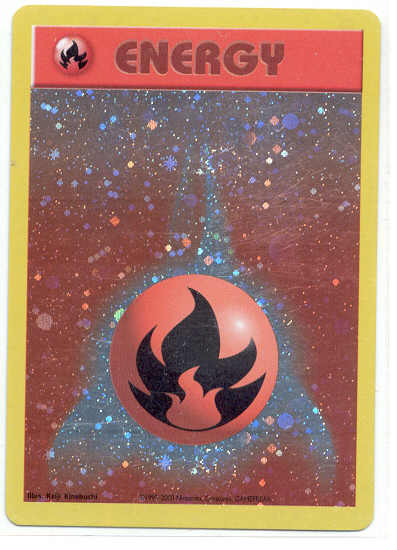 This RARE card comes carefully packaged in a red envelope known as "Ang Pow". 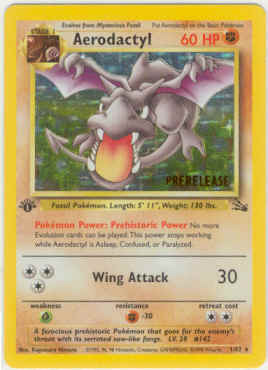 The extremely RARE promo Dark Charmeleon with a "W" GOLD stamp. 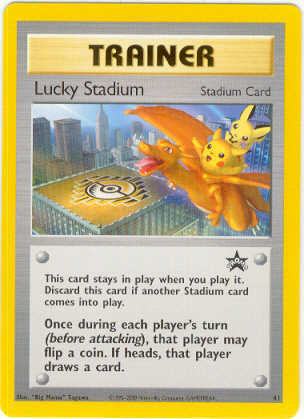 This PROMO was only available in Australia. 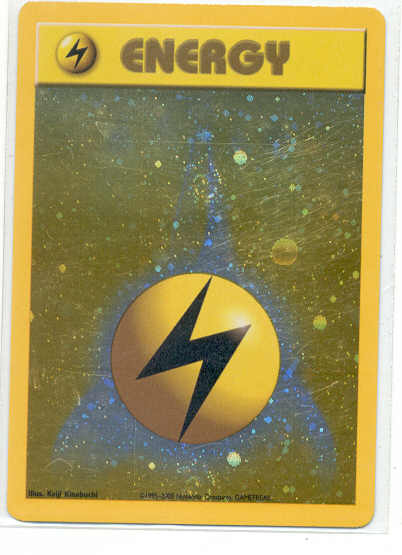 They were randomly inserted in boxes of Kraft Cheese as a promotion. 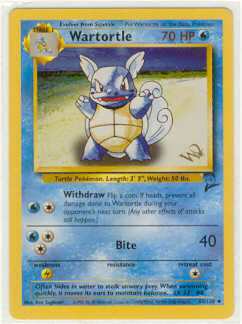 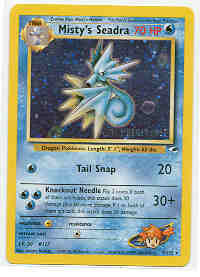 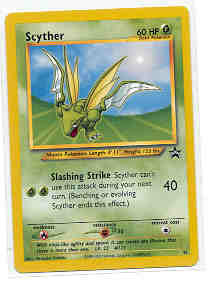 This card is in MINT condition. 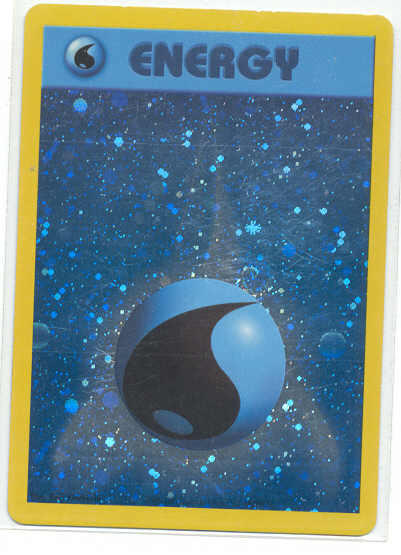 It is still wrapped in the original packaging. 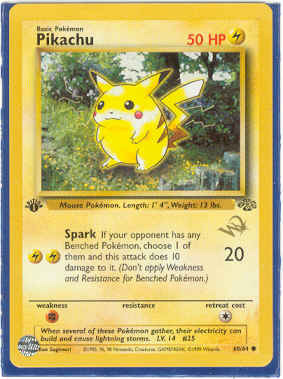 Golden W Pikachu. 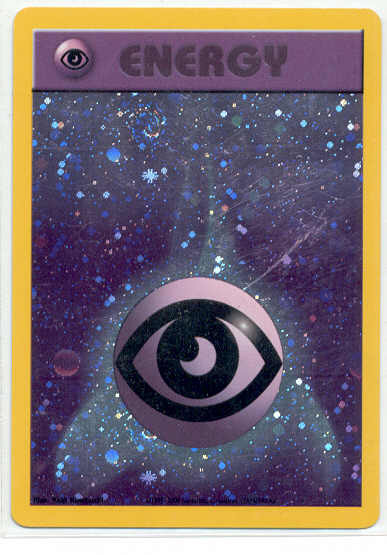 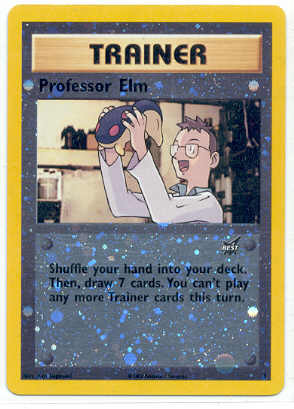 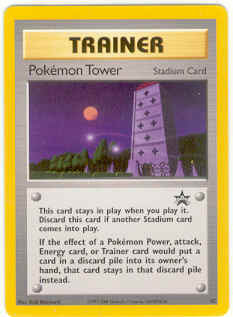 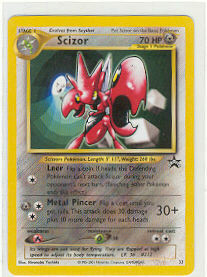 This card was put in the September 1999 issue of Duelist Magazine. 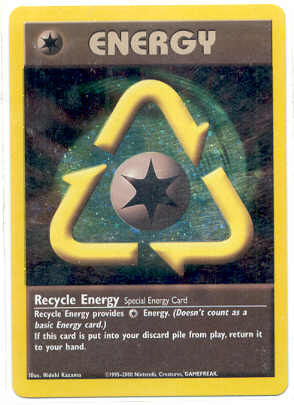 The card you buy will still be SEALED. 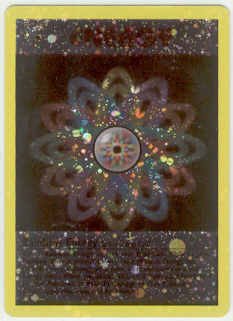 You will received the card and the magazine. 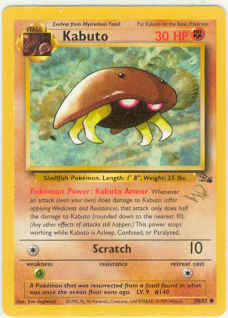 The Golden W Kabuto Promo was only available in Top Deck magazine issue #1. 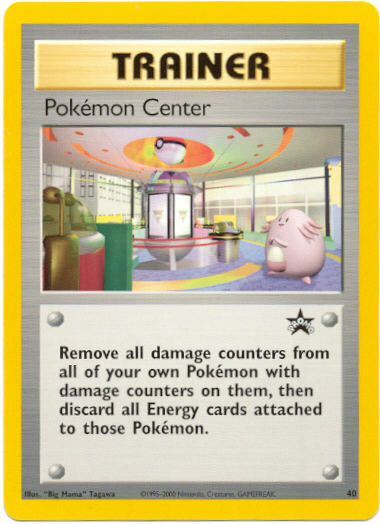 The magazine is not included with this card.